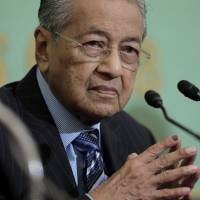 KUALA LUMPUR - Malaysia’s two most senior judges have resigned from their posts, as Prime Minister Mahathir Mohamad’s government purges top officials seen as close to the previous administration. Malaysia’s legal fraternity had challenged the decision by the government of ousted Prime Minister Najib Razak to appoint Raus and Zulkefli last year, arguing that the two judges had already exceeded the retirement age. 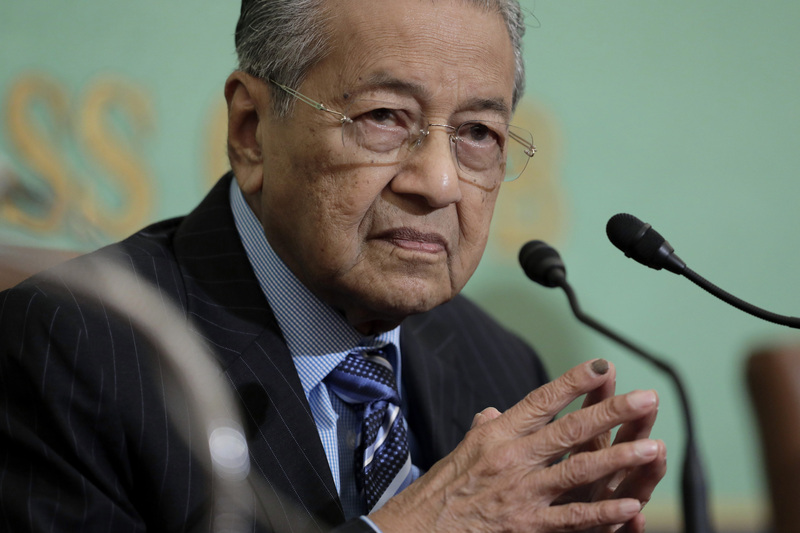 Last week, Malaysia appointed a new attorney-general who said there would be “no cover ups” and that he would pursue criminal and civil action over a graft scandal at state fund 1Malaysia Development Berhad (1MDB) which was founded by Najib. The new attorney-general, Tommy Thomas, was brought in to replace Mohamed Apandi Ali, who in 2016 cleared Najib of any wrongdoing in the multibillion-dollar 1MDB scandal. Muhammad’s exit is seen as fallout from the 1MDB scandal, after the finance ministry said last month that about $500 million raised from a land sale by the government to the central bank was used to pay 1MDB’s liabilities last year.